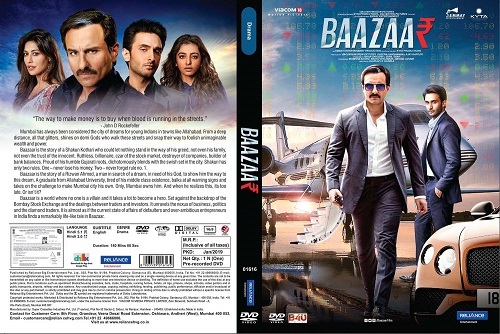 Baazaar is a 2018 film starring Saif Ali Khan, Chitrangada Singh and Radhika Apte. 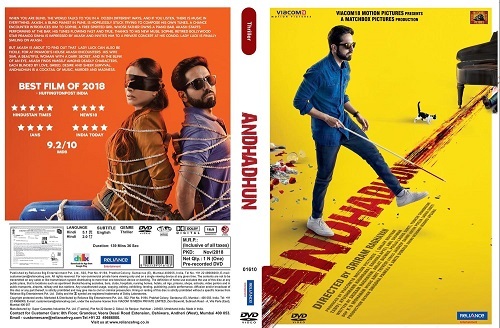 With a plot revolving around stock-trading, the film, according to director Gauravv K. Chawla's is about making it in the big bad world of Mumbai. 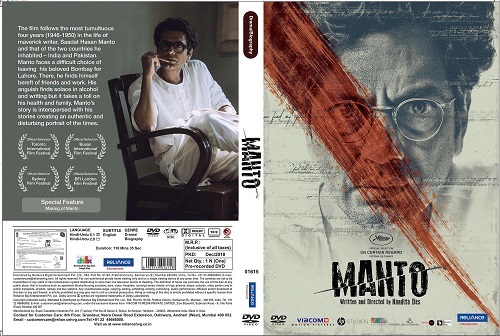 The film is a biographical account of writer Saadat Hasan Manto's life and is set in 1940s India.